Teenage girls with deliberate self-harm behaviors have reduced brain volume similar to brain structures of those seen in adults with borderline personality disorder — a mental illness characterized by moodiness and a fear of abandonment — researchers at Ohio State have found. The new research calls for early prevention toward adolescent girls who intentionally hurt themselves. Self-injury such as cutting, burning and head banging is a harbinger of suicidal behaviors. The number of suicides among 10- to 14-year-old girls increased by 300 percent from 1999 to 2014, according to data from the Centers for Disease Control and Prevention. Theodore Beauchaine, lead author of the study and professor of psychology at Ohio State, said the research suggests self-harm is more than just attention-seeking behavior. Throughout the study, researchers scanned 40 girls’ brain information: 20 of them with a history of self-harming had obvious brain volume losses while the remaining 20 girls with no self-harm history did not. 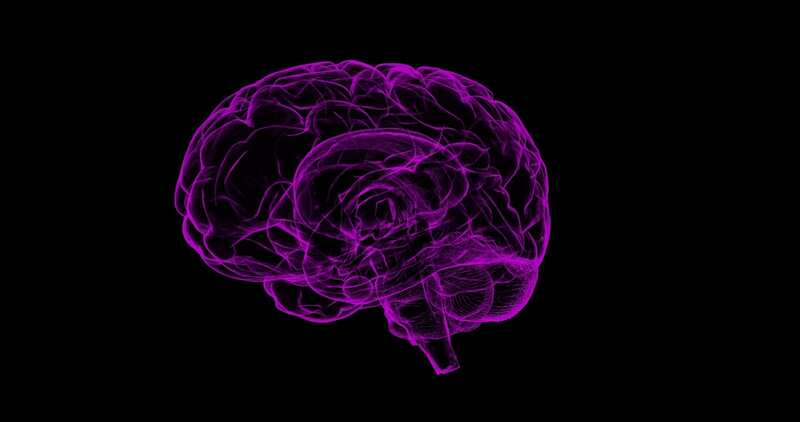 “One of the things we know is that smaller brain volumes in these regions — the insular cortex and inferior frontal gyrus — are associated with borderline personality disorder,” Beauchaine said. The reduced volumes of insular cortex and inferior frontal gyrus play roles in regulating emotions like suppressing anger and sadness. Self-harming girls with unstable moods are apt to suffer from other mental illnesses, Beauchaine said. The research also shows self-injuring girls are at great risk of depression and mood disorders. Jeff Bridge, the director of Suicide Prevention at National Children’s Hospital, said roughly 90 percent of young people who die by suicide have a mental disorder. Bridge said factors such as history of family suicidal behaviors, substance use, early trauma and bullying also contribute to deaths by suicide. To prevent suicidal behaviors, he said early diagnosis and treatment of psychiatric disorders are necessary. The study still has mysteries to solve. Researchers will go on to recruit more teenage girls from households where there is a high risk of developing self-injuring behaviors. Beauchaine said further studies in the way of longitudinal data or following subjects over time will have to be done to determine if the self-harm or the brain volume change occurs first.